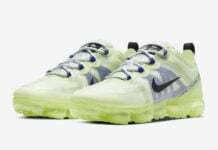 It seems like every month there is a new variation of the Nike Air VaporMax releasing. 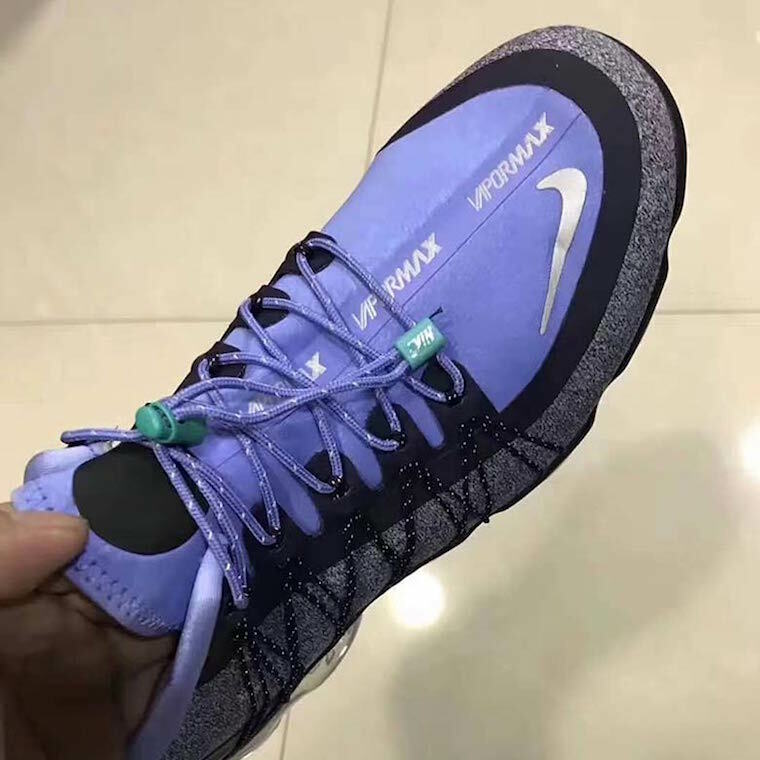 Now it looks like Nike is adding Flywire technology to the model. 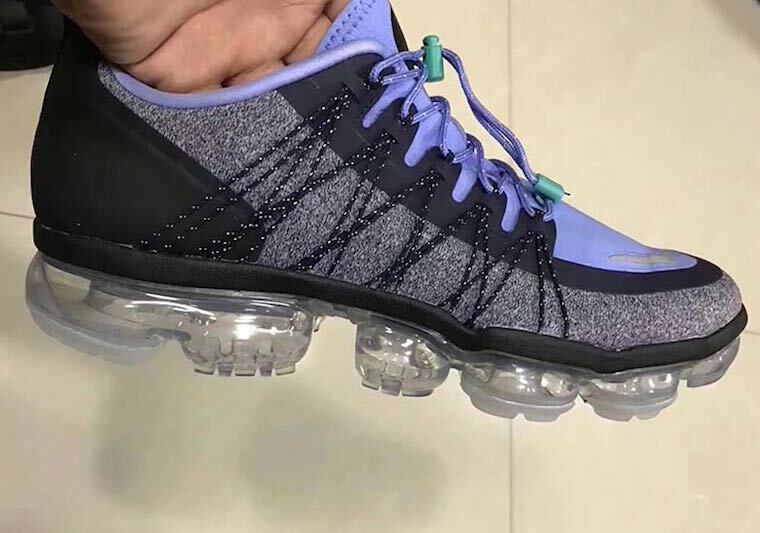 Looking closer at this Nike Air VaporMax, they feature Heather Grey, Purple and Black throughout. As you can see Flywire lace loops is placed on the sides while a toggle lace lock is intact. 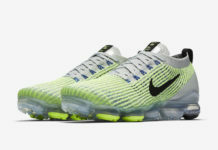 Completing the look is a full length visible VaporMax Air unit. 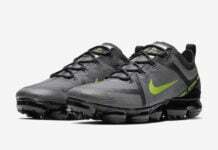 At the time of writing, a release date for the Nike Air VaporMax Flywire has yet to be announced nor is it known what the official name will be. 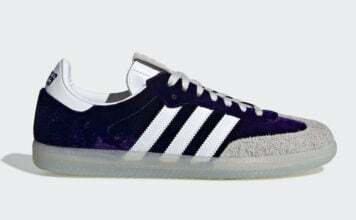 However they are expected to launch sometime later this year. Once more information is available we will make sure to update you.